While I have time, I am trying to create as many episodes of my digital booktalks, Get Reading, as possible. I know that at some point in the school year, I will just get too busy to be making movies. For now, I am having a lot of fun putting these together. Using a webcam, photos, Photostory and Moviemaker, I am able to quickly put together a short video. Statisitcs have shown me that there have not been too many views yet, but I have not had an opportunity to share these videos with my students. If you would like to see the third episode of Get Reading, open this link: http://vimeo.com/27692712. 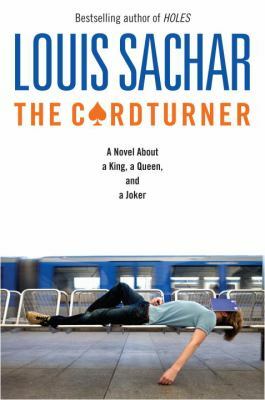 The books highlighted in this epidsode are: The Cardturner by Louis Sacher and Okay for Now by Gary Schmidt. 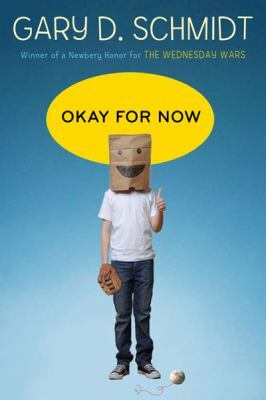 Gary Schmidt's Okay for Now was selected for NPR's Backseat Book Club On All Things Considered. Gary Schmidt will be answering your questions during his interview on NPR at the end of February. Open here to submit your question for Gary.